First up is John Kane, the popular indie developer behind the recent Mallow Drops. He's also created games for Kotaku (Iron Controller) and was behind Killing Time At Lightspeed. He's also an all-round good guy and one of the best advocates for the local industry out there. John K: A lot of porting at the moment. 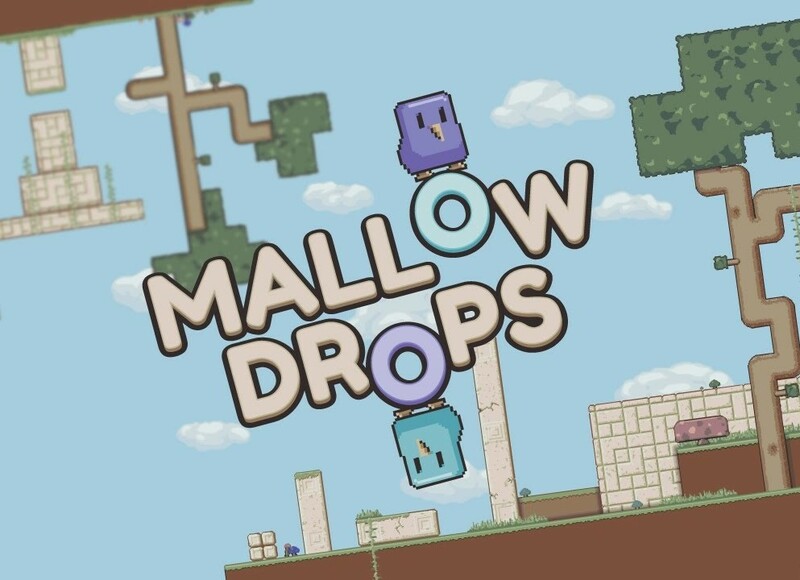 The Android version of Mallow Drops is really close to release, and mobile versions of Killing Time at Lightspeed are coming along. Other than that - I'm working with other developers/designers/artists for a bit to help out on some other games for a while. It's a nice change of pace to not be the lead person on a game for a bit. Outside of making games, I'm just trying to relax and enjoy myself! I've been reading a lot of things I didn't make time for when I was getting ready for release. John K: I think we're growing, and we're doing quite well internationally, but I also think we're not growing fast enough for the number of students we're producing. The changes to 457 Visas have seen experts in our industry facing deportation, and the amount of funding available for games companies to expand is limited. I don't mean to sound gloomy though! The things we're producing are amazing. Creatively the industry's the strongest it's been in years. John K: The most recent thing I've bought on Steam is Marc Ten Bosch's 4D Toys. It's a series of wooden block toys, but exist in 4 dimensions of space rather than our three. They all move and bounce in ways that seem strange at first, but gradually your brain adapts to it, and I find that fascinating. If you want something more "gamey", I'd say Wonder Boy: The Dragon's Trap has been amazingly good, and is just - how I wish more remasters and updates would happen. John K: What I love: The sheer variety of things! There's a never-ending firehose of games coming out now. Everything from the triple-A end of town down to the smallest indies. Whatever your favourite kind of game, there's more of it now than ever. What I wish would change: Locally, I'd like to see more support from our federal government. Globally, I'd like to see far less games that revolve around killing. With the state of the world (or maybe just my age) I find violence exhausting. We're about to head into E3, and that often is a showcase for the games that have always existed. I want to see more games like Unravel, the Witness, Wattam, Everything and Claybook. John K: The Miku games are a lot of fun, but I only have room in my heart for one green haired robot, and it's Alpha from Yokohama Kaidashi Kikou.